Centre Parcs Ireland are holding an Information Recruitment days on Friday 12th and Saturday 13th October. 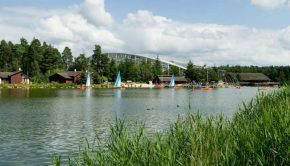 Interested in finding out what it’s like to work for Center Parcs? Then come along and talk to one of the team at our Recruitment Information Day for an informal chat; look at the roles we have, the benefits we offer and how to apply. 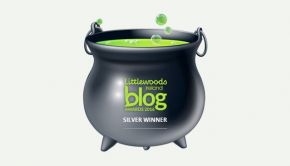 We have two days taking place in October at Longford Rugby Club. There is no need to bring anything with you. Just turn up and we will see you there! There will be many different types of roles available at Longford Forest, and whether you are a Housekeeper, a Leisure Instructor or a Kitchen Assistant, you will form part of a wider team that works together to provide a memorable and wonderful experience for our guests. 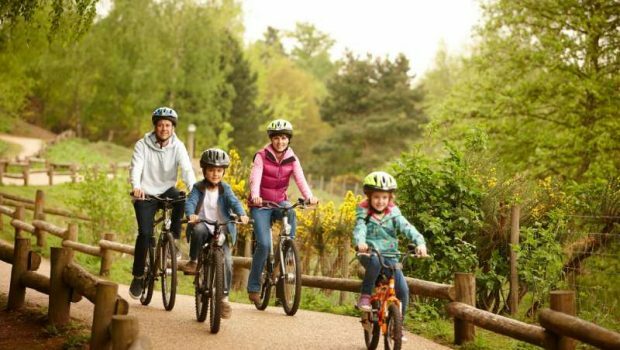 Centre Parcs Longford Forest is due to open in Summer 2019.